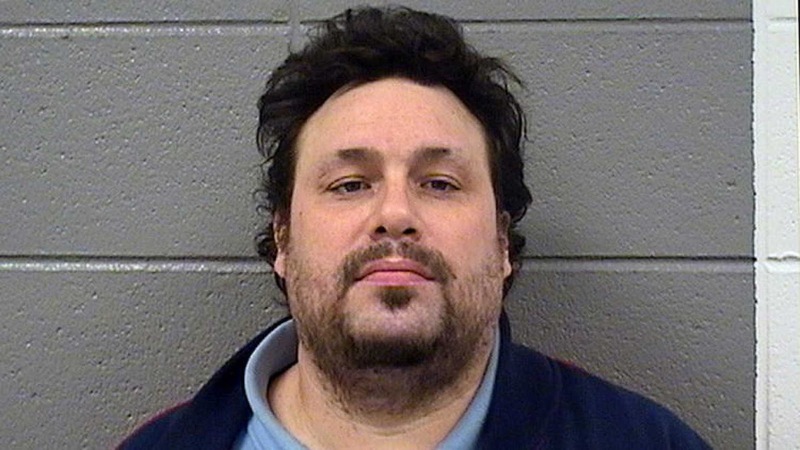 A Chicago man accused of sexually assaulting two six-year-olds and an eight-year-old on repeated occasions, told police officers that he's really "a 9-year-old trapped in an adult's body," prosecutors revealed on Wednesday. Thirty-eight-year-old Joseph Roman is charged with repeated predatory criminal sexual assault. The numerous attacks began in 2015 and continued until earlier this month. Roman has reportedly confessed to some of the attacks to authorities. His victims were the daughters of his friends. According to The Chicago Tribune, "Prosecutors said the attacks began when the family of one of the girls moved into Roman’s home for 10 weeks. Roman is accused of regularly assaulting her between August 2015 and December 2017 while the other family members were sleeping. The girl was 6 when the assaults began." The other victims were similarly preyed upon. "The girl's family, and the family of one of the other victims, confronted Roman after an attack Jan. 6," reports the Tribune. The "trans-age" male was charged with a Class X felony and taken into custody on Monday, where he made a video confession of his crimes. Roman was ordered to be held without bail during Wednesday's hearing.